We can even take your waiting area seating into the future with in-seat power. We understand that some people may be waiting for hours on end, with the in-seat power they can charge a range of devices such as laptops, phones, tablets and any USB charged devices. 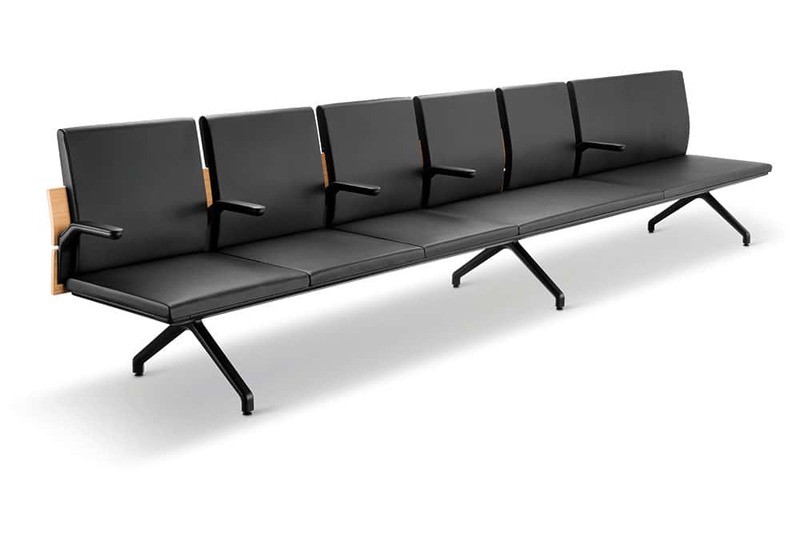 Fill in the online enquiry form or download the individual product brochures and CAD’s for more information about our waiting area seating.